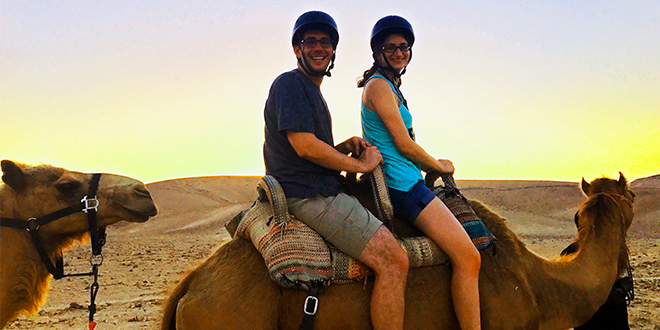 Final spots are still available for Onward Israel, an eight-week tailor-made summer internship program in Tel Aviv that provides real-life work experience for juniors, seniors, and recent grads. 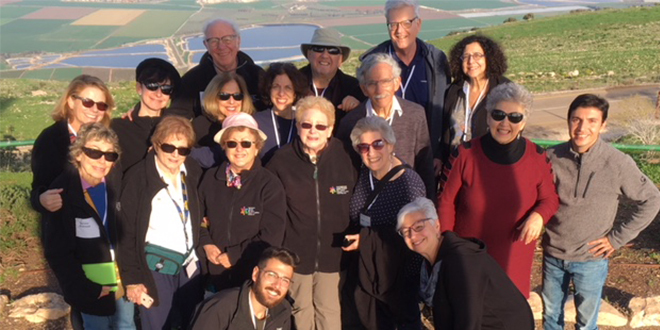 With Volunteer Beit Shean, Jewish Clevelanders are immersing themselves in Israeli life while volunteering in Beit Shean/Valley of Springs, Cleveland’s sister city in Israel. 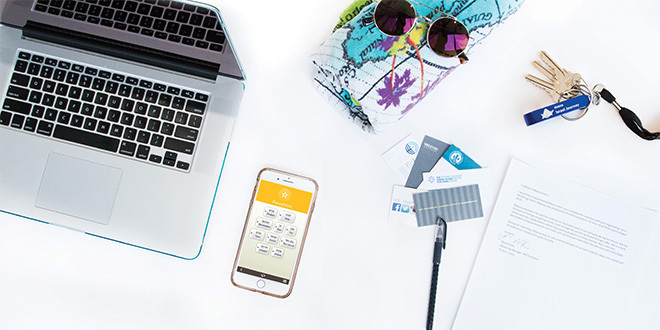 They're helping the people of Beit Shean with daily hands-on volunteer opportunities, enjoying home hospitality, and visiting the city’s historic sites. Read their travel blog now! Just a few places you'll go and things you'll see during the Cleveland Community Birthright Trip. 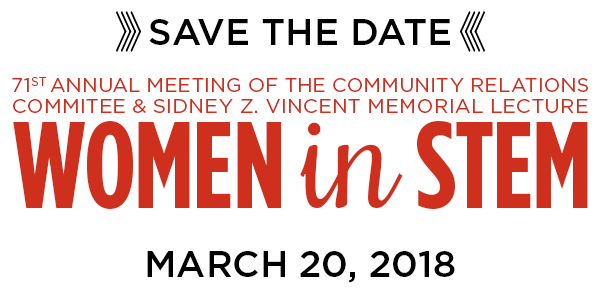 This year’s Community Relations Committee Annual Meeting and Sidney Z. Vincent Memorial Lecture focuses on the role of Women in STEM. Please join us on March 20 at the Cleveland Museum of Natural History at 7:00 pm for an exciting panel discussion and update about the critical work of the Community Relations Committee this last year. 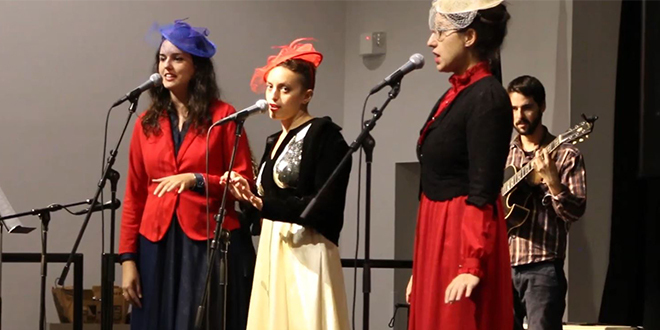 The Cleveland Israel Arts Connection (CIAC) celebrates experiences that deepen our Jewish identity and share the beauty of Israel with everyone in our community through dance, film, music, literature, theater and the visual arts. 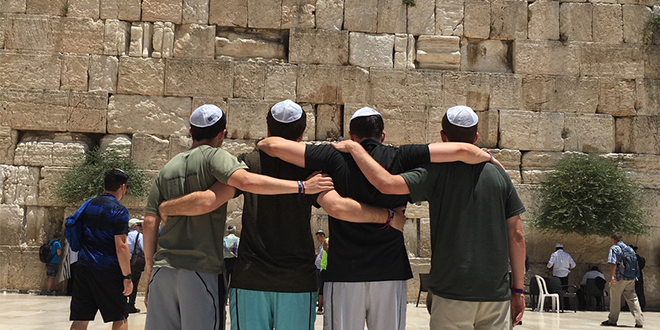 Eleven years ago, the Jewish Federation of Cleveland and the Jewish Agency for Israel, a beneficiary agency of Federation, helped to establish Youth Futures – a mentoring program in Israel for at-risk youth. 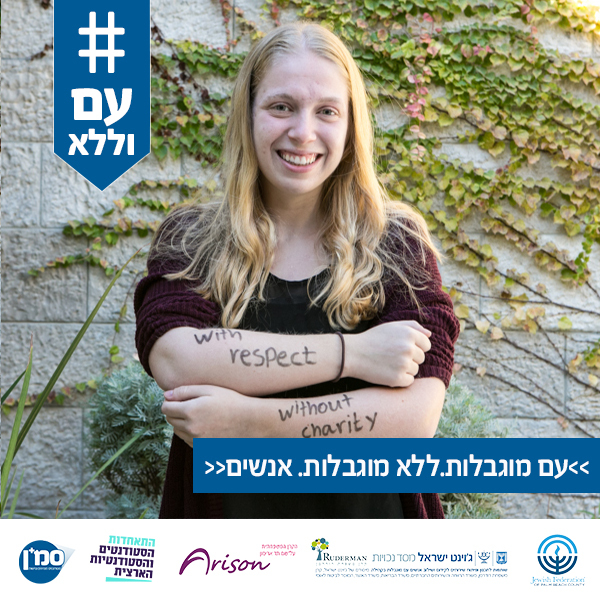 “The essence of Youth Futures is an in-depth mentorship between mentors and at-risk youth,” said Ya’ara Leitner Yagen, Regional Manager of Youth Futures in Israel. There are two things in my life that define me – my Jewishness and baseball. 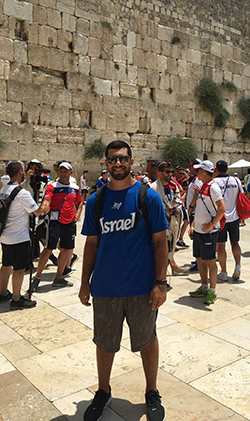 I was born and raised in Jewish Cleveland and the values of Judaism were instilled in me from a very young age – from synagogue, Sunday School, Jewish Day Camps, BBYO, and activities at the Mandel JCC. Jewish Cleveland is everything to me – as is playing baseball. I’ve put so much into being able to play my entire life, including in college. 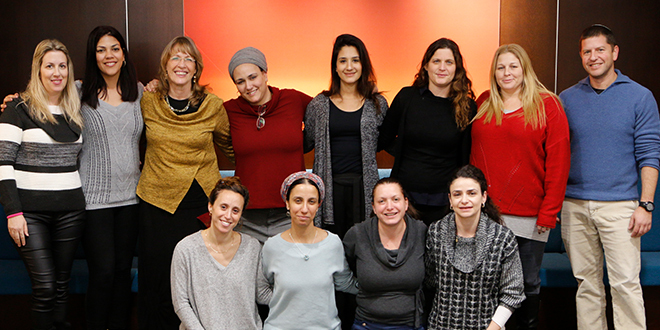 Israel's Channel 2 News meets the Beit Shean Masa Israel Teaching Fellows! 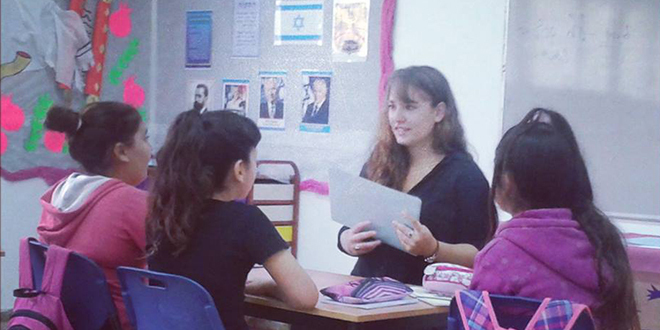 MITF is on a 10-month post-college volunteer program where exemplary college grads teach English to Israeli students. Rachel Kraus of Solon has been named the 2017-2018 Roslyn Z. Wolf Cleveland-JDC International Fellow. Established in 2003 by the Jewish Federation of Cleveland, the American Jewish Joint Distribution Committee (JDC) and the JDC Entwine Global Jewish Service Corps, the Roslyn Z. Wolf Cleveland-JDC International Fellowship is part of a cohort of 23 young JDC Entwine Global Jewish Service Corps Fellows deployed around the world.